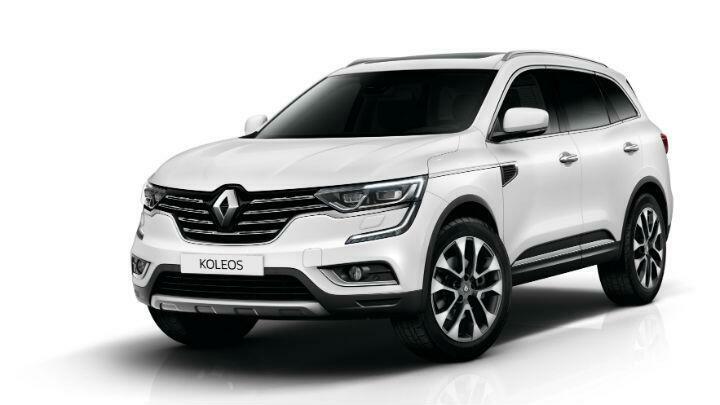 Ladies and Gentleman, the new Renault Koleos is here. The French carmaker lifted the curtains off its latest model at the 2016 Beijing Auto Show. The SUV has been completely re-engineered and now sports the company’s latest design language that was also seen on the Talisman. It will be the brand’s flagship model in China, but won’t be limited to it, as there are plans to sell it in 80 markets worldwide. The SUV is based on the Common Module Family (CMF) platform coming from the Renault-Nissan Alliance and has a bolder and muscular exterior, which Renault hopes will translate into increased sales. It is also bigger than the model it replaces and boasts of 213mm ground clearance. Renault says that the Koleos has class-leading cabin space with rear knee room claimed to be a neat 289mm. Giving true SUV feel is the elevated driving position, which is 150mm higher than a traditional sedan, and also the hand grips placed on either side of the centre console. Of particular interest to the tech geeks among you would be the new R-Link 2 infotainment system accessible through a large touchscreen embedded in the console. The screen can be used to control everything from navigation, telephony, radio and driver aids to the Bose sound system. The engine details are sketchy at the moment, but we believe that only the diesel units will make it here. The Koleos is expected to be a capable mud-plugger as it comes with 4x4-i AWD system. This technology makes it easier to switch between 2WD, 4WD Auto and 4WD Lock modes. Grip levels are further enhanced by the transmission that optimises grip under difficult conditions and also helps to neutralise understeer as well as oversteer. Depending on which market you live in, the Koleos can be had with a wide range of driver assistance systems such as active emergency braking, lane departure warning, traffic sign recognition with excess speed warning, blind spot warning, tiredness detection, rear view camera and parking sensors. 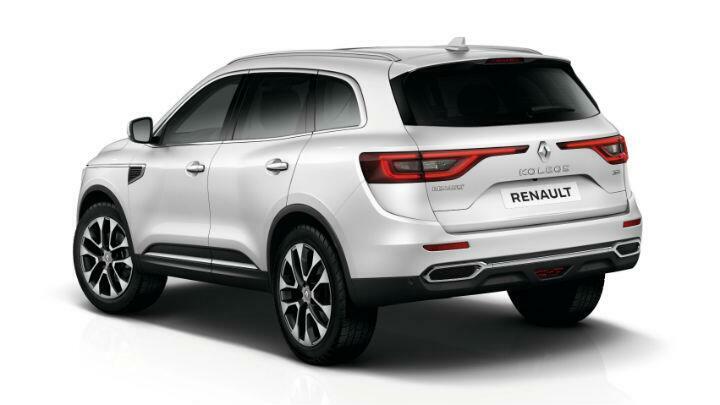 For international markets, the Renault Koleos will be produced at Busan in South Korea while Chinese market demands will be met by another facility based in Wuhan, China.